Stage Rush will predict Tony winners on WGHT radio Wednesday, June 8 @ 9:30 a.m.
What do you think, Rushers? Are you surprised of Lucky Guy‘s closing, in light of its aggressive marketing? 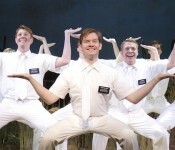 Did you see/hear Seth Rudetsky’s interview with the four Tony-nominated Mormon actors? 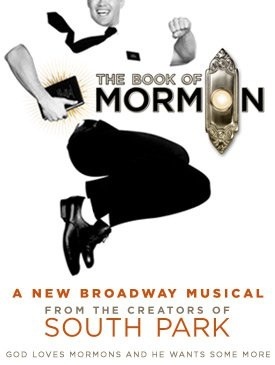 Which Mormon actor is your favorite? Leave your thoughts in the comments below!